Renowned lead singer and legendary MC for GRAMMY® Award-winning platinum-certified hip-hop luminaries The Roots, Black Thought unveils his debut side project, Streams of Thought, Vol. 1, at all digital retailers today. Exclusively produced by 9th Wonder [JAY-Z, Kendrick Lamar, Mary J. Blige] and The Soul Council, it ignites a series of upcoming releases from the Philadelphia rapper and actor. The five-song set thrives on his signature nimble lyricism, artful storytelling, and provocative eloquence. Funk guitars underscore the airtight bars of opener “Two Fifteen,” while “9th vs. Thought” pits 9th Wonder’s production againstBlack Thought’s instantly quotable lines such as, “I’m not a typical arrogant American on prescribed medicine. I’m sick as I ever been.” Rapsody lends her slick cadence to “Dostoyevsky” as “Making a Murderer” unites New York courtesy of Styles P and Philly. Everything culminates on the soulful swing of “Thank You” [feat. KIRBY] where Black Thought recounts his come-up in cinematic fashion. In order to introduce the EP, he spoke to NPR in-depth during an exclusive interview. 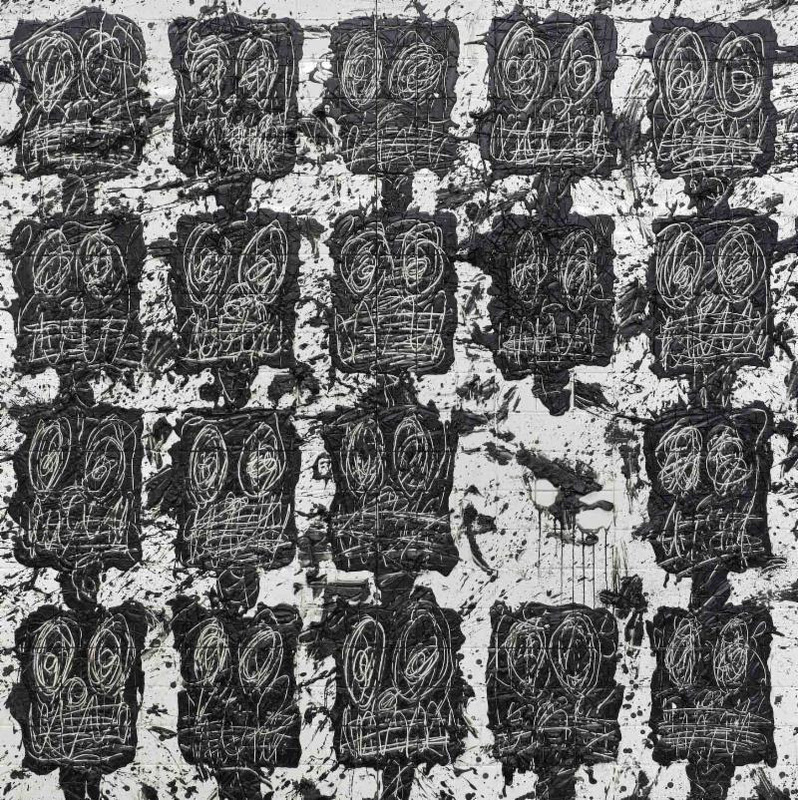 Black Thought is working with different Black American visual artists for each cover of his Streams of Thought releases. Vol. 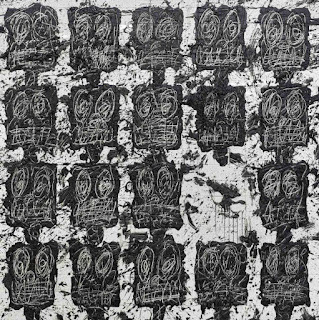 1’s cover art, by Rashid Johnson, features his previously created piece Untitled Anxious Audience. He explores similar themes and concepts that are found in Black Thought’s new music – memory, family, the collective yet individual black experience. The artwork itself is a visual representation of the music. Streams of Thought, Vol. 1 merely represents the beginning. Both Vol. 2 and Vol. 3 are set to arrive very soon. Black Thought—born Tariq Trotter—co-founded legendary Philadelphia hip-hop collective The Rootsalongside Amir “Questlove” Thompson. Since their formation in 1987, the group has achieved three GRAMMY® Awards, sold millions of records, and indelibly impacted the mainstream by way of its longstanding position as the house band on The Tonight Show Starring Jimmy Fallon and successful festival Roots Picnic. An accomplished actor, he emerged as an unforgettable presence on screen in the critically acclaimed Get On Up, HBO’s The Deuce, and more. He has also made countless cameo appearances for everyone from Linkin Park, Damian Marley, and Fall Out Boy to Common, Ghostface Killah, Logic, and more. 2017 saw him set the internet ablaze with a widely touted viral 10-minute free-style on Mobb Deep’s “Burn” instrumental, which quickly generated millions of views. Now, Black Thought kicks off a new chapter on Streams of Thought.